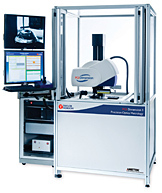 Polished or Diamond-Turned optics are frequently specified with surface finish levels as low as 1-2nm RMS. 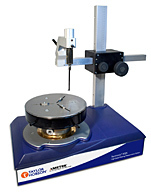 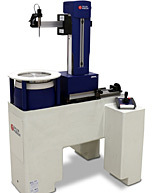 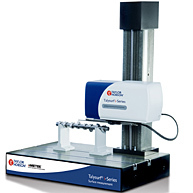 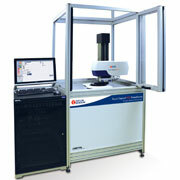 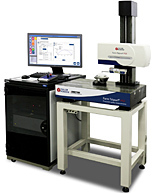 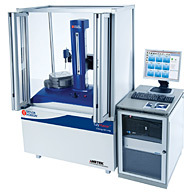 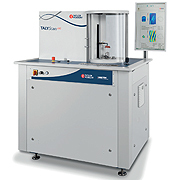 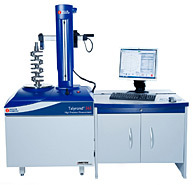 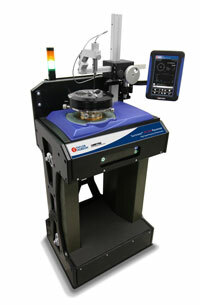 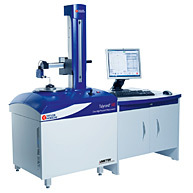 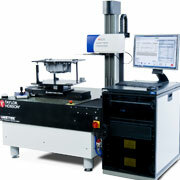 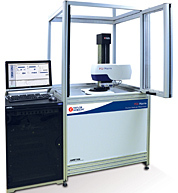 The Form Talysurf PGI Aspherics Measurement System offers genuine 2D surface finish measurement capability to these levels. 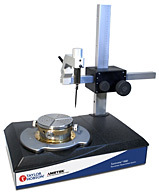 Additionally, Taylor Hobson's Talysurf CCI ultra-high resolution Non-Contact 3D Profilometer offers surface finish capability for superfinished surfaces to sub Angstrom levels. 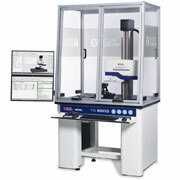 TalyMap 3D Analysis Software provides production and research users alike with powerful insight into surface topography. 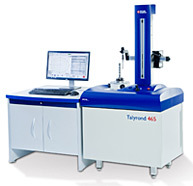 Detailed in the Talysurf information below. 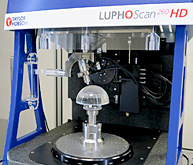 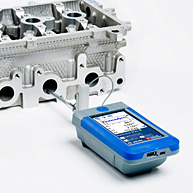 Full suite of ISO parameters and Filters for Surface Roughness Analysis, with powerful programming and reporting capability. 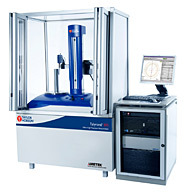 TalyMap has been designed specifically for the metrology industry and features many operations; zoom, filtering, levelling by least square line removal, symmetries, rotations, threshold setting and cylindrical, spherical or polynomial form removal and much more.